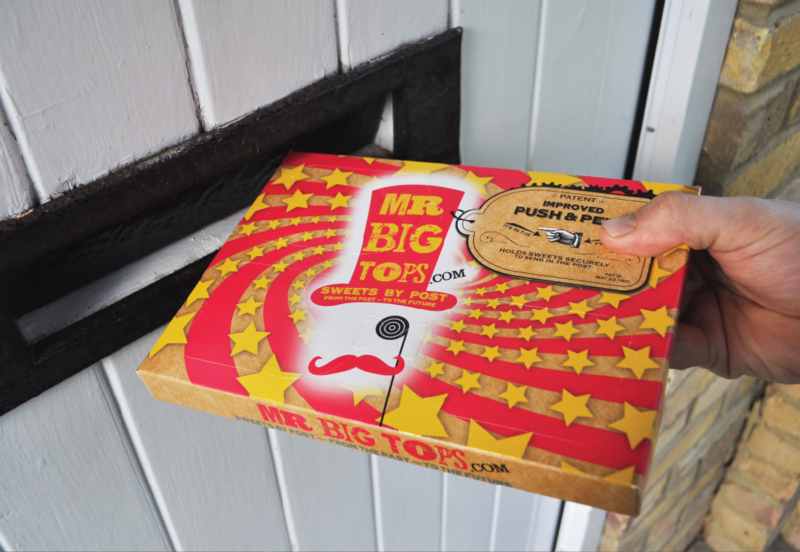 Mother's Day is only a few days away and you can treat your mum (or yourself) with Mr Big Tops - the fantastic travelling sweet box invention! 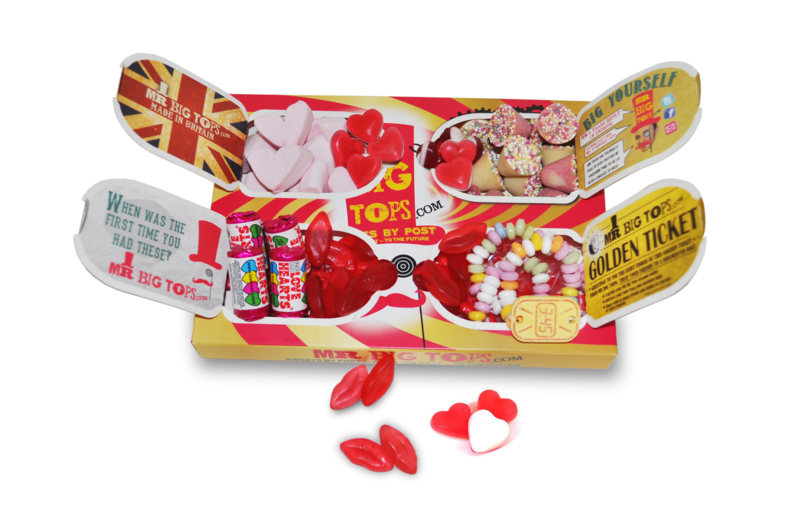 They provide delectable gums and jellys, sticky toffee and rich chocolate and many more varieties to satisfy your sweet tooth that can arrive straight through your letterbox to enjoy. We reviewed their service recently and we were really impressed. You can purchase a box here for just £3.95! For your chance to win 1 of 5 Mr Big Tops sweet boxes for Mother's Day you can enter via the Rafflecopter entry form below. She has been a great mum! Her voice, it brings me great comfort hearing it! Everything! Having fun and experiencing love in a way you never have before! I love the design - and the fact that it goes through your letterbox. If you're out when it's delivered, you won't have to go down to the post office! The best thing about my mum is that she's always listened to me, no matter how long for or how much rubbish I have to say. She's been through so much and doesn't ever complain. I wish I had just an ounce of her strength. Sh is and always has been there for me, no matter what! So caring and would do anything for anyone. My Mum died 3 years ago, but she always supported me and loved me, no matter what. Her big heart! She's so kind and caring. She cares for everyone and will help however she can. I follow via pinterest too. having the loudest yell so she is great at crowd control. That she is good at giving advice, but never un-solicited! she knows when to offer it and when not to!! the best thing about my mom is she is always ready to help or listen. She doesn't judge or criticise. best thing is when she makes my bed for me when i visit home after months of long hours! I didn't realise how great she was until she died. To me she was just my mum, but when I heard other people talked about her I realise what a great role model and supportive she'd been. Hello, i love how caring she is! She works full time but In her spare time she is either working voluntary or assisting locals with their shopping and daily tasks! She has such a positive nature always smiling. She never says 'I told you so'! Followed on Pinterest (Deborah W) and I commented on "Brownie Hearts with Raspberry Filling"
She can always make me laugh, no matter what. That she is ALWAYS there for us all. I already follow on Bloglovin. She always helps me out when I need it. Her son! Only joking - her smile. Still makes me feel safe after 42 years! I can't believe I missed this giveaway. I love the look of this website, they'd make a perfect gift for my husband.